It was only a few months ago when Android co-founder Andy Rubin teased a new handset that would be arriving to market. 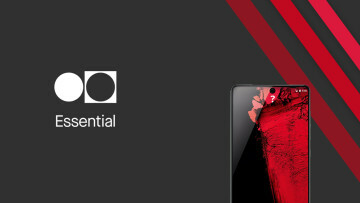 Late last month, Essential revealed its PH-1 handset that offered a near bezel-less display design and has the ability to expand its capabilities via accessories that connect magnetically through pogo pins on the rear. 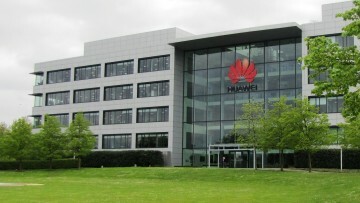 While the firm announced earlier this week that Sprint would be the exclusive carrier in the United States to offer the handset, it appears that those in Canada will be able to pick it up from TELUS. Although TELUS does not currently have detail about pricing on its website, the handset will be coming to the carrier during the summer. 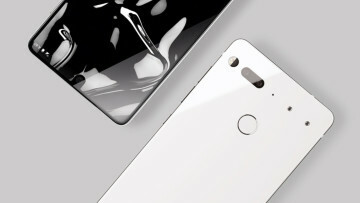 The Essential PH-1 is currently available for pre-order from the company's website. 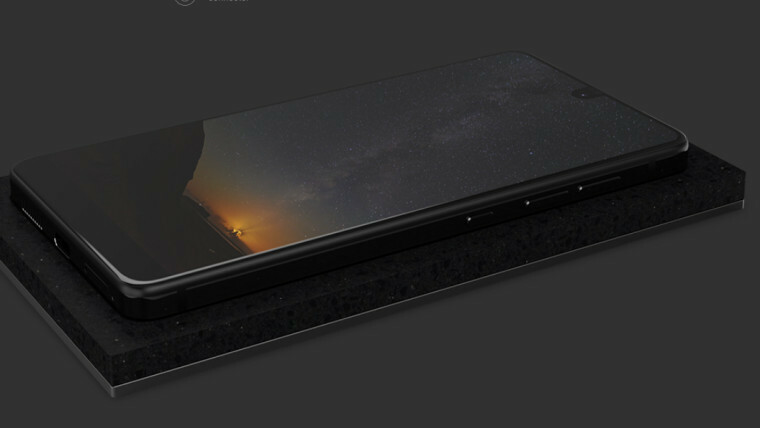 The phone will start at $699 and can be purchased in two colors: Black Moon and Pure White. The 360-camera accessory can be added to your order for an additional $50 for a limited time. The camera has a retail value of $199. 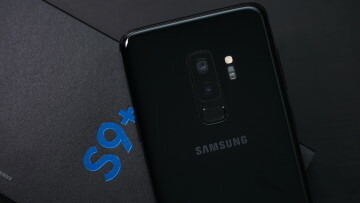 The phone is expected to start shipping sometime in June. Feb 7, 2019 · Hot!